Given that hackers have brought Sony executives to their knees and struck fear into the nation’s largest movie theater chains, are publishers of controversial books and the bookstores that sell them next on the target list? If so, should authors of political non-fiction or even thrillers and mysteries be worried? 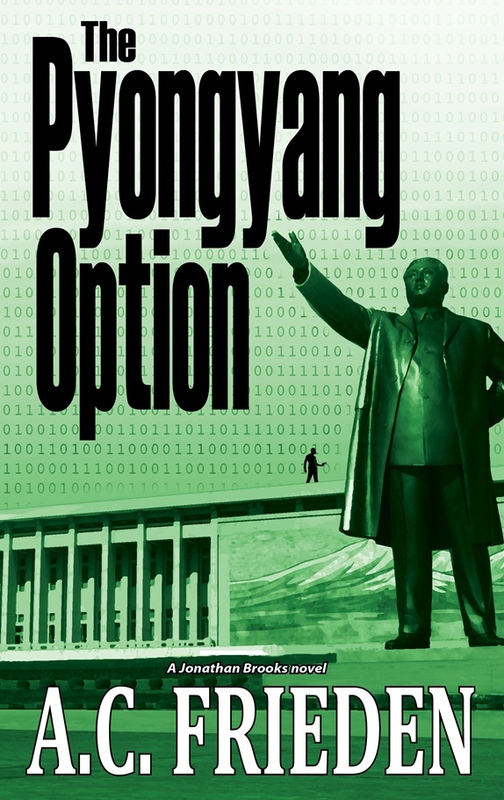 Should I worry about my forthcoming espionage thriller THE PYONGYANG OPTION, due out in spring? Though my novel does not contain—unlike the Sony movie The Interview—any gory scenes of a nation’s current leader getting his head blown off, it is still set in North Korea and delves into thorny political issues and contains graphic detail of behaviors common in repressive regimes, like torture, secret prison camps, assassinations, defections, mass surveillance and cover ops. Ironically, it also has hacking as a plot element. And as one of the handful of Western authors to have traveled to North Korea, I feel compelled to write about what I saw. So what should authors like me do? Should we invest in better firewalls, purge salacious emails from our archives or otherwise prepare for the potential loss of personal data from our computers and cloud accounts? Or should authors take comfort in the fact that only movies have been targeted (so far). Regardless, the Sony incident sets a potentially troubling precedent for the literary industry. Your thoughts? This entry was posted in Book Development. Bookmark the permalink.